Sustainability is not new to Bordeaux producers but their latest efforts involved joining hands and bringing this vision together, as the need for reducing carbon footprint and promoting biodiversity becomes key to keeping alive our earth and its diverse citizens. 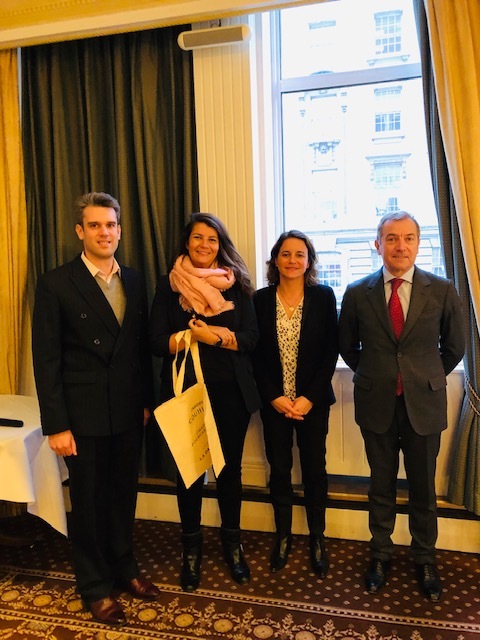 The goal of sustainability and promoting it through an organised and virtuous oenotourism has been the highlight for three chateaux, Chateau Couhins (Pessac Appellation), Chateau De La Dauphine (Fronsac) and Chateau Fourcas Hosten (Listrac Medoc), who have formed an informal alliance for promoting this topic and recently showcased in London, their research and best practices, all put together with the backing of Bordeaux Wine Council (CIVB - Conseil interprofessional du vin de Bordeaux). The latest statistics of CIVB shows an increase in number of vineyards involved in environmental sustainability from 34% in 2014 to 60% in 2017, demonstrating the increasing strength of embracing an environmental approach. By following stringent and systematic principles and gaining valid certifications in organic and biodynamic viticulture (through ECOCERT, Demeter), Terravitis, HEV (High Environmental Value) and EMS (Environmental Management systems) and opening up their vineyards and winemaking practices through focused and involved tourism activities, Bordeaux vignerons are catching up with their environmentally aware new world counterparts to communicate their assurance to ecological integrity. These philosophies include a varied mix of reduced (and in some cases complete avoidance) chemical farming, recycling of waste, promoting natural ways of maintaining symbiotic ecosytem and by following on, in the winery through minimal use of chemicals, sulphur dioxide and other fining and filtering agents. Sustainable practices in Chateau Couhins started as an experimental research given it was part of the French National Institute of Agricultural research. Precision viticulture was used to identify potential sites and then best parcels were separated through in depth analyses of leaf surface areas in vines and how they impact fruit maturity. From there on, viticultural methods were adapted through measures such as use of Fercal vine’s rootstock systems, appropriate canopy management practices, minimal use of spray techniques, that too only on a need basis, on sites that are prone to diseases; all these together made up what is known as “reasoned agriculture”. Romain Baillou winemaker emphasised the importance of scientific research and innovations that have led to sustainable practices that have become a norm now at the Chateau. Practices such as, integrated farming involve creating their own compost and growing cover crops to add nitrogen and allow decompaction of the soil, using plants extracts like nettle purine that have resulted in complete end to use of herbicides all together since 2000. The chateau also takes pride in being the lead follower of the institute’s creation of ‘sexual confusion’ technique as a biological way to disrupt the reproductive hormonal cycle of grape worm. 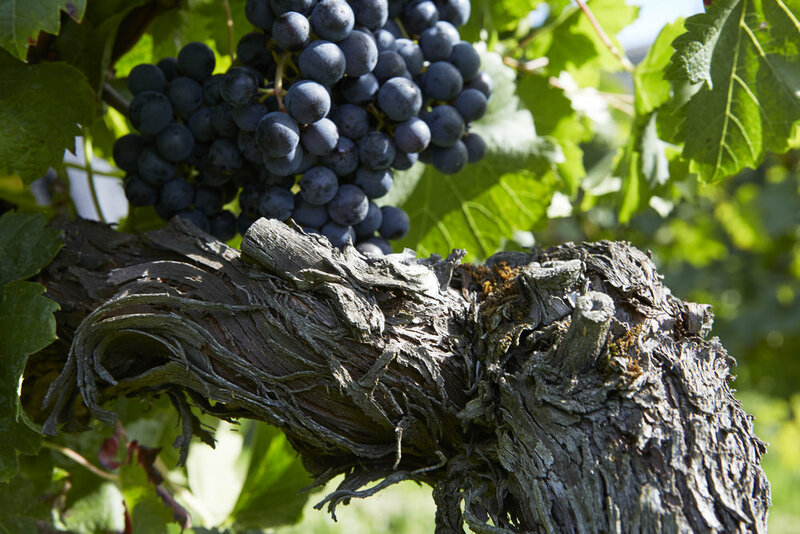 Today it produces a highly credible wine of Grand Cru Classè quality in Pessac Leonan wine which Baillou credits to a diligent mix of both traditions and scientific innovations that have led them to the path of sustainability. 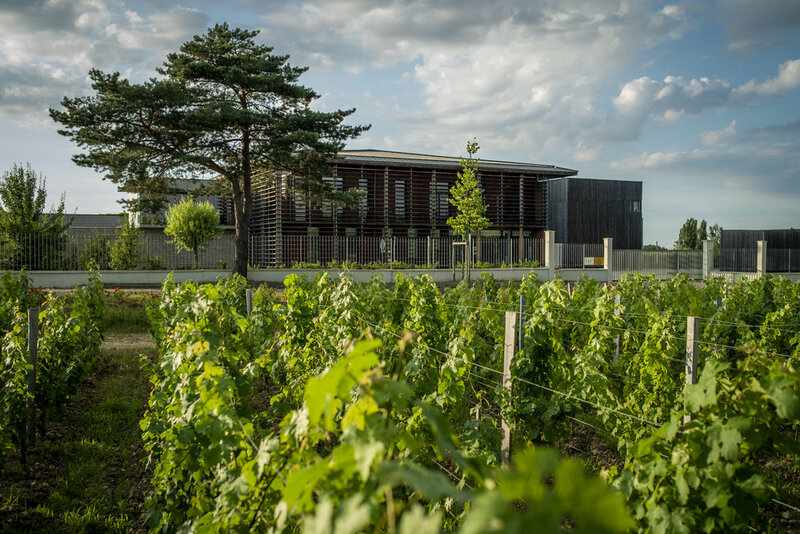 Chateau De La Dauphine in Fronsac achieved their HEV, EMS environmental certifications in 2018. Apart from been officially certified organic, they are also working way towards a more holistic and ethical biodynamic approach (the concept originally initiated by Dr Rudolf Steiner), where lunar calendar dictates use of avant-grade sprays and formulations involving horsetail, horse manure (500) and silica (501), through mechanically devised dynamisers for spraying them around the vineyard. Marion Merker of Chateau De La Dauphine uses the concept of “Green Tour” at the Chateau as an example to explain the integrated philosophy of biodynamics to their visitors by taking them through a full round of their organically managed vineyards, biodynamic workshops, aquaponics, kitchen garden and bee hives. Through a systematic re-structuring program started by Mommeja brothers of the Hermes brand, having taken over Chateau Fourcas Hosten, 100% of the vineyard has now been declared organic since 2018, with an additional 16 ha under experimentation for conversion into biodynamics. With EMS certifications under their belt, the chateau has ambitious plans to continue their re-planting and re-structuring program that involve conscious inclusion of biodiversity and recycle management to protect the terroir and the Pyrenean gravels that enrich their terroir driven wines. Caroline Artaud joined in 2010 and has brought in a fresh approach to the style of winemaking, creating more delicate and fragrant white wines using blends of Sauvignon Blanc or Sauvignon Gris with Semillon and high quality luscious and approachable red wines from Cabernet Sauvignon and Merlot. The ability to translate sustainable practices into authentic expressions and styles in wine cannot be underestimated but equally important is having the vision to incorporate social responsibility through a conscious environment approach that will secure sustainability for the future. Following principles of organic, biodynamic, integrated and reasoned viticulture and working to include these measures in the specifications of Bordeaux AOC, the future for traditional wine regions like Bordeaux looks promisingly on track towards long term sustainability.